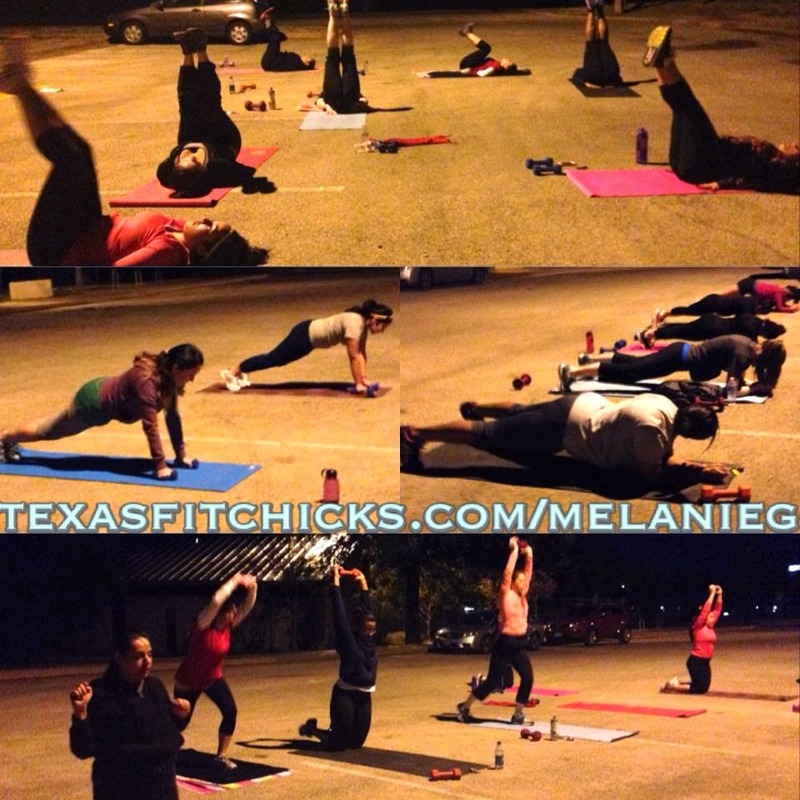 Austin Balcones Park Texas Fit Chicks ~ NEW CLASS TIME! New class time starts Monday! Hi, my name is Melanie Gomez and I am looking forward to helping all of you strong and beautiful women overcome new boundaries. Having gone through my fitness journey, I know it is not easy to start, or keep going. With lots of determination and support, I was able to reach my goals and continue to set new ones. When you come to Austin Balcones Park Texas Fit Chicks boot camp, you can expect high energy, motivational and energetic music, and camaraderie of women that will be here to help and inspire you to live a healthy and positive lifestyle!! I believe we all have the greatness in us that can overcome any obstacle! Now, let's MAKE IT COUNT! !